Philadelphia-based Independence Blue Cross is notifying 16,762 patients -- about 1 percent of its members -- that their data was exposed online for a number of months, due to an employee uploading a member file online. Independence Blue Cross Privacy Office was notified on July 19 that member information was accessible online to the public. After an investigation alongside a forensics firm, officials determined an employee uploaded a file to a public-facing website. No details were provided on whether the employee intentionally exposed the data, or whether the incident was accidental. 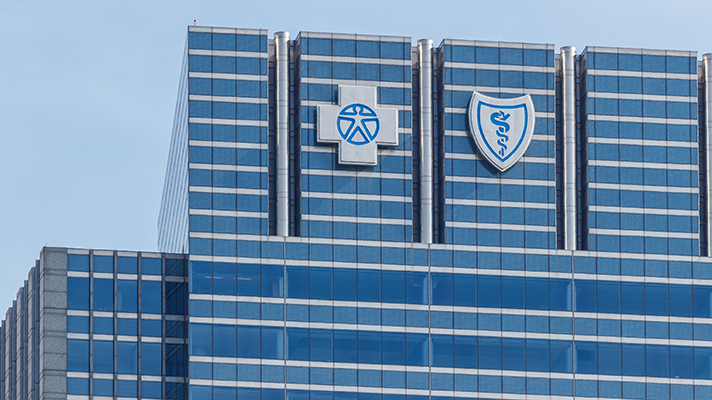 BlueShield was hit with a cyberattack that breached the data of 10.5 million patients in 2015.